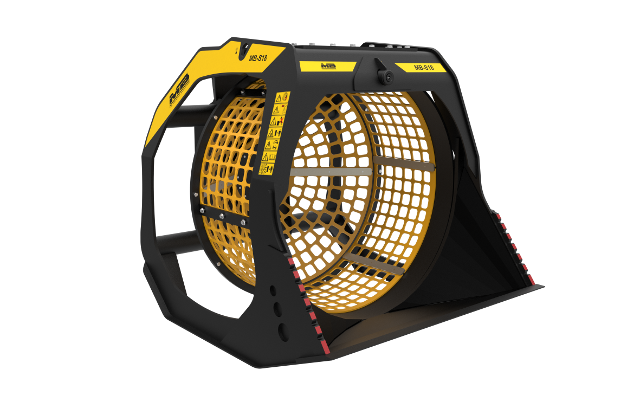 MB Crusher | Advantages - MB S.p.A. 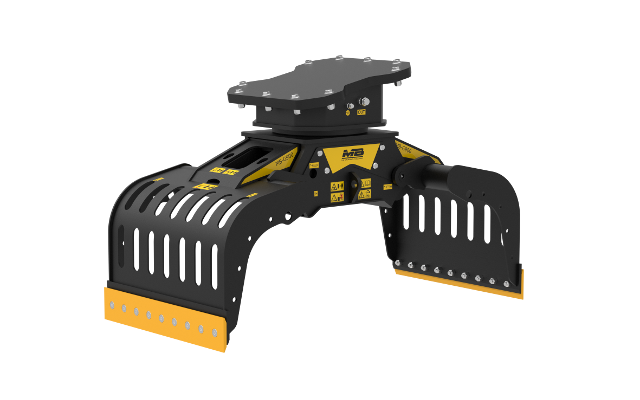 DISCOVER THE ADVANTAGES OF A UNIQUE TOOL ATTACHED TO YOUR EXCAVATOR. CRUSH AND REUSE MATERIAL IMMEDIATELY ON SITE. With remarkable savings on transportation costs, fuel, and equipment, it quickly adds money back to your company in no time – and then multiplying that profit for years to come. Efficiency depends on what tools you use. You can be the pro in profits today. MB Crusher offers the widest range of unique crushing attachments that can be applied to any operating machine weighing from 6,200 pounds to 154,000 pounds and be used in many areas of application. 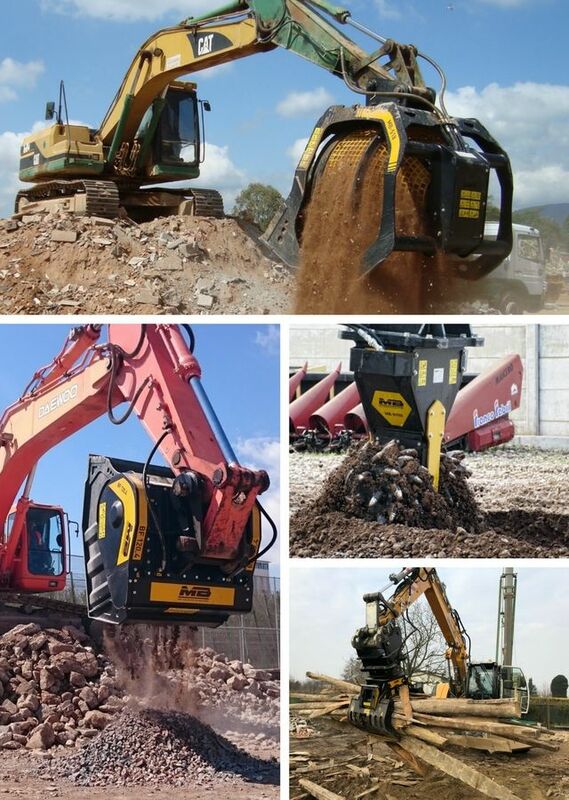 These crushing attachments are fast, practical, and powerful tools. You have full flexibility in your use. Their crushing performance is equivalent to traditional mobile crushing machines. 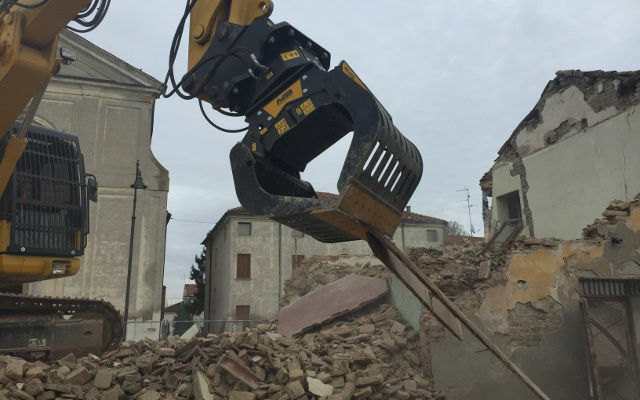 With these crushing attachments, your material is recycled on the spot and put into immediate re-use. You avoid landfill and transportation costs, while ultimately saving time and money hauling material, repurchasing material, and removing material from the landfill. You use the machine at your own convenience. 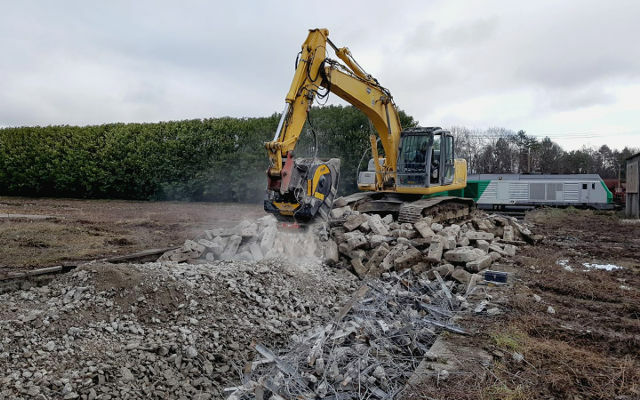 It easily adapts to large and small job sites across many areas of applications, such as demolition, road construction, environmental projects, agricultural work, and utility work. 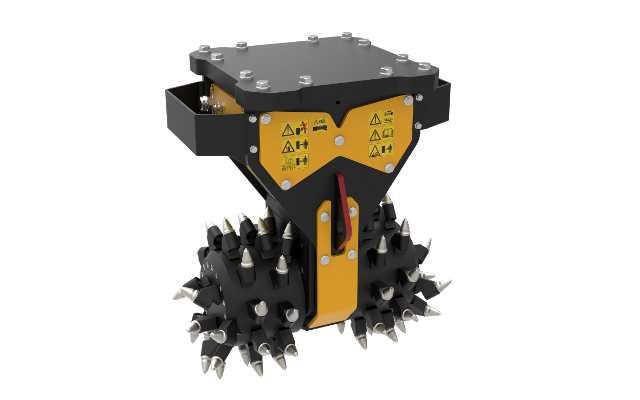 MB’s crushing attachments are designed to be easily maintained while on the job, reducing the time spent solving maintenance issues. It helps to reduce space and number of equipment on a job site. 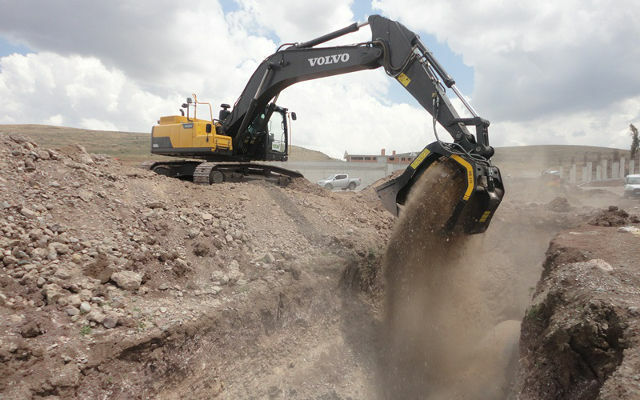 Crushing at the job site creates green opportunities. You are able to recycle the material as quickly as you produce it, giving it new life as fill or base. Crushed material also gives you the flexibility to save it for a new project or resell it to gain new revenue. 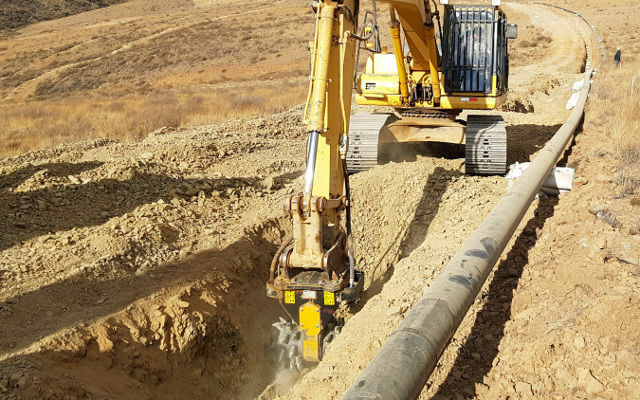 Get in touch with an area manager and find what best fits your operating machine.